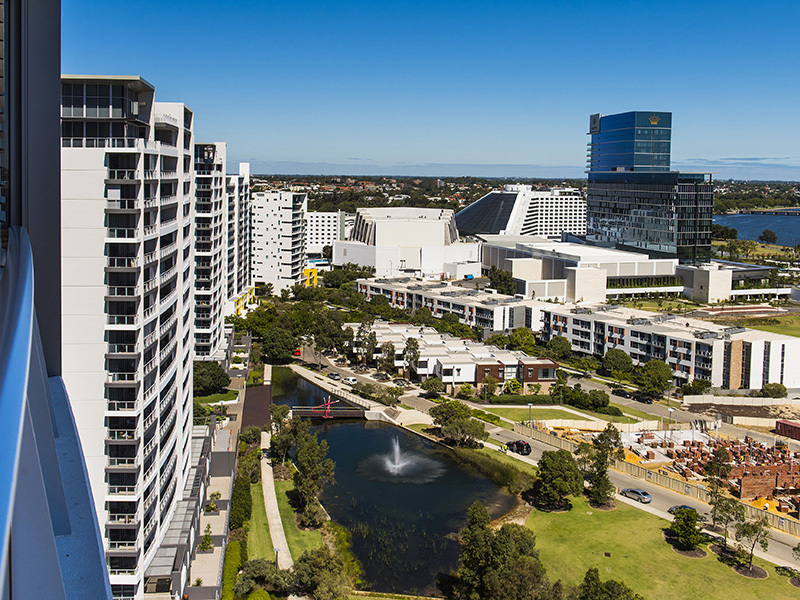 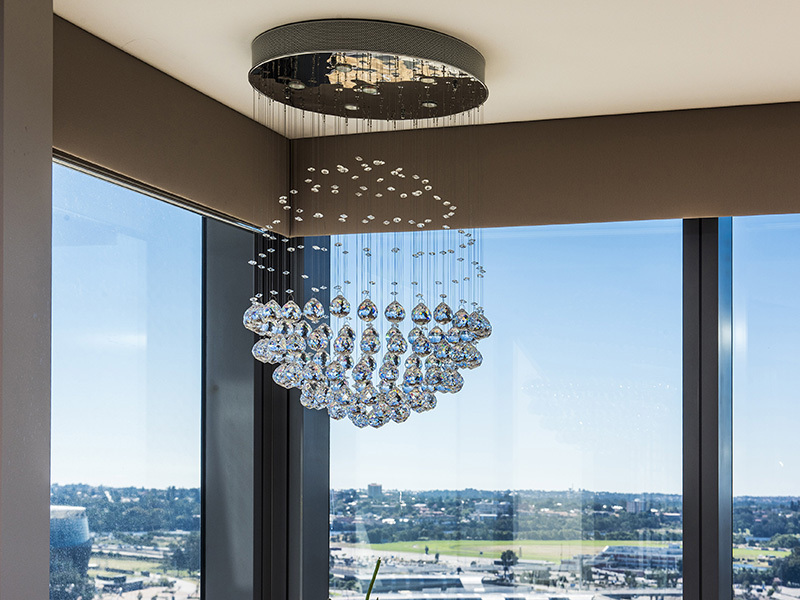 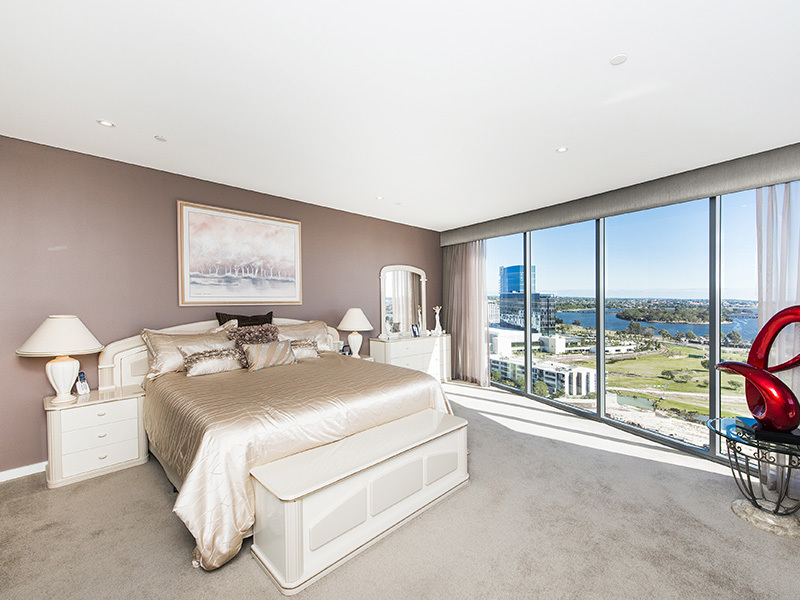 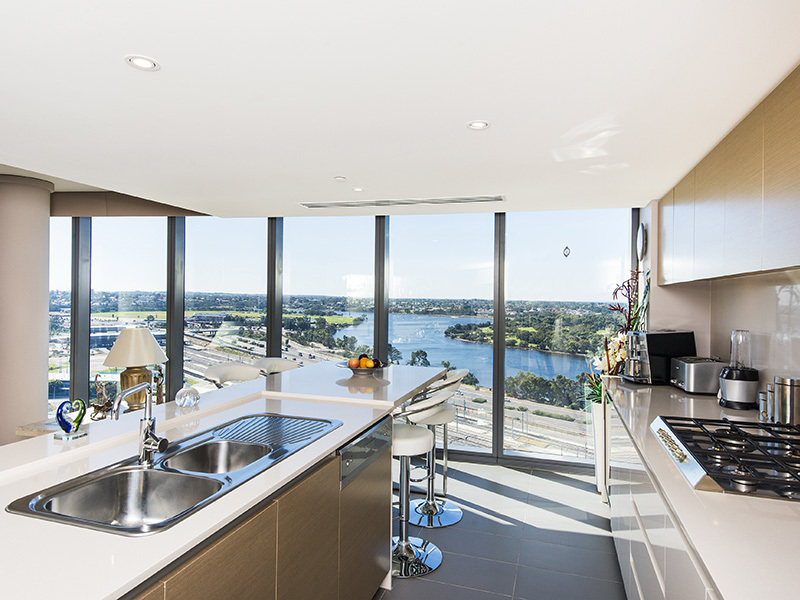 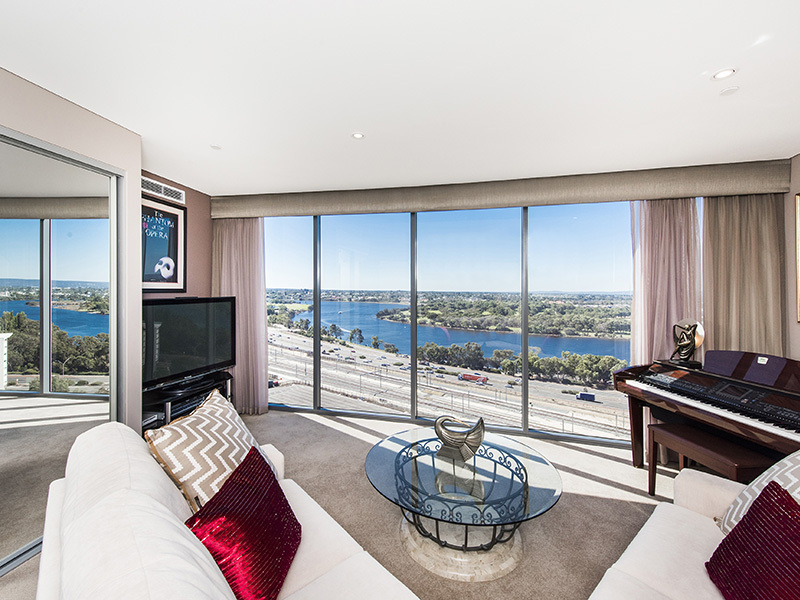 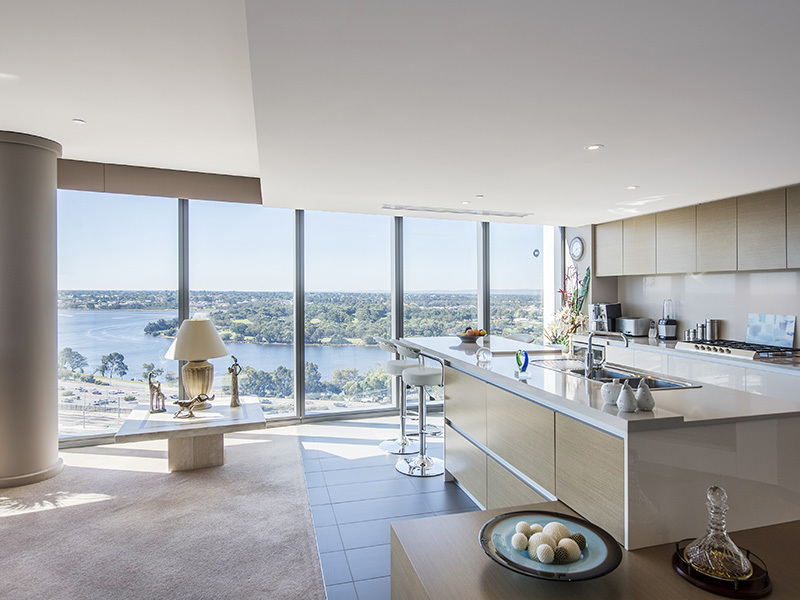 Welcome to apartment 1705, a luxury 4 bedroom, 3 bathroom home in the prestigious and popular Aurora Tower on the Burswood Peninsula. 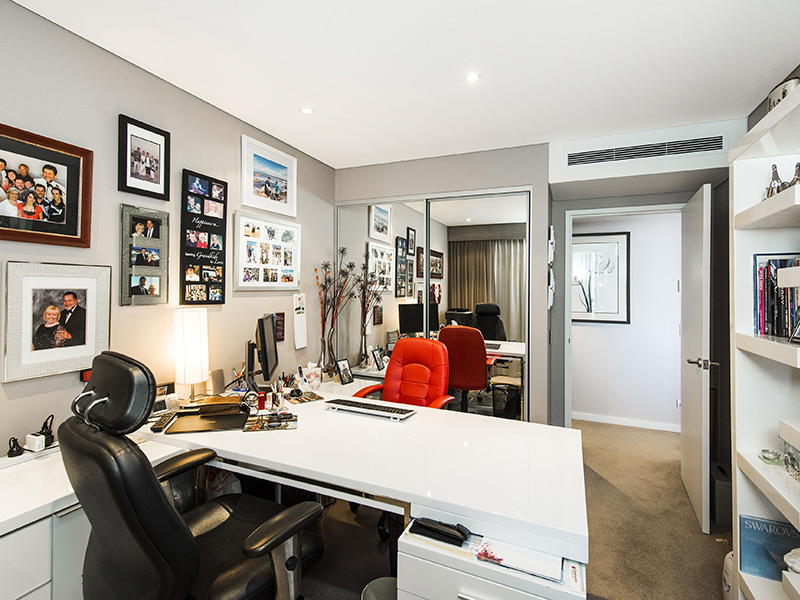 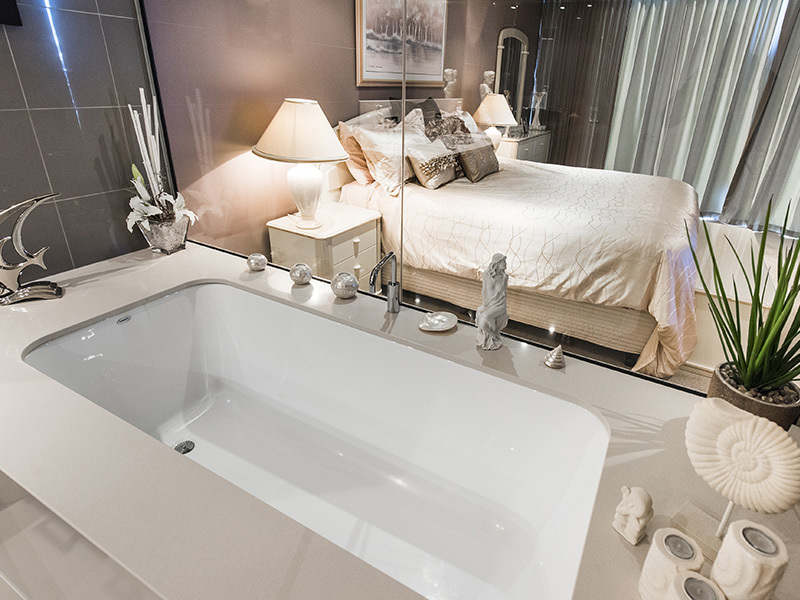 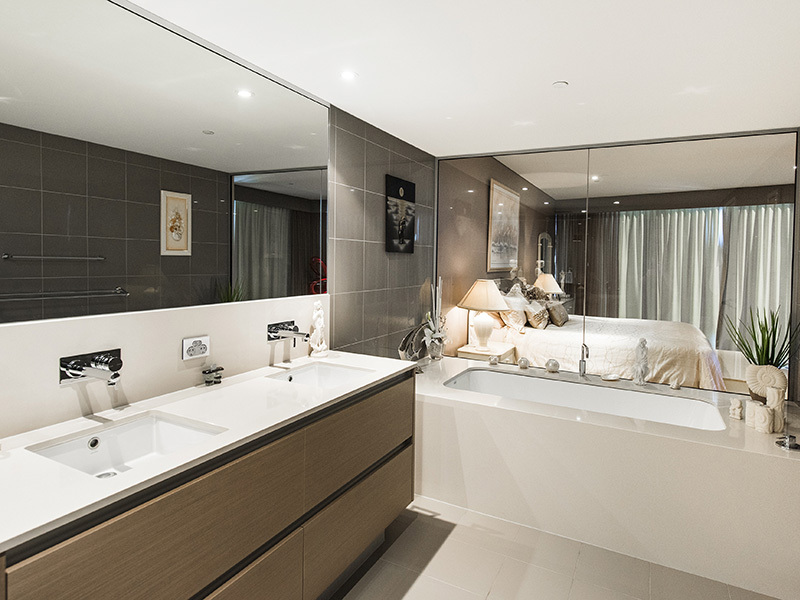 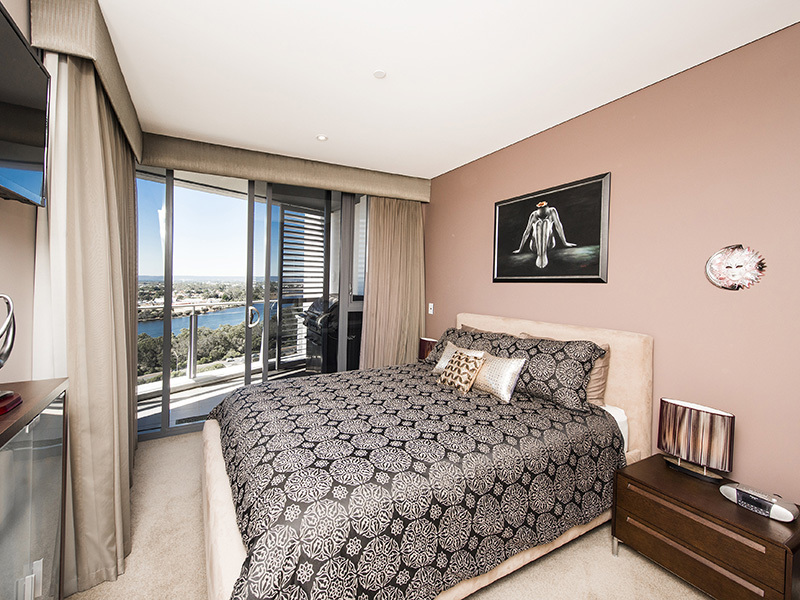 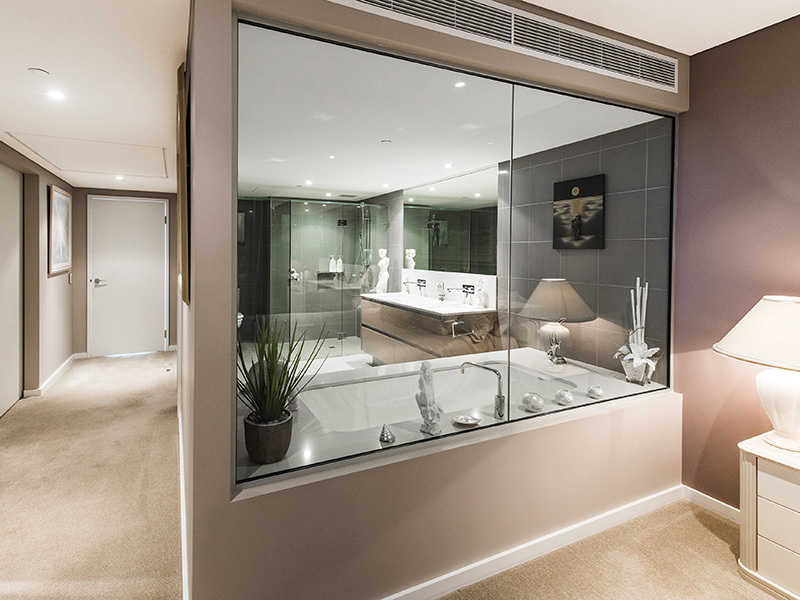 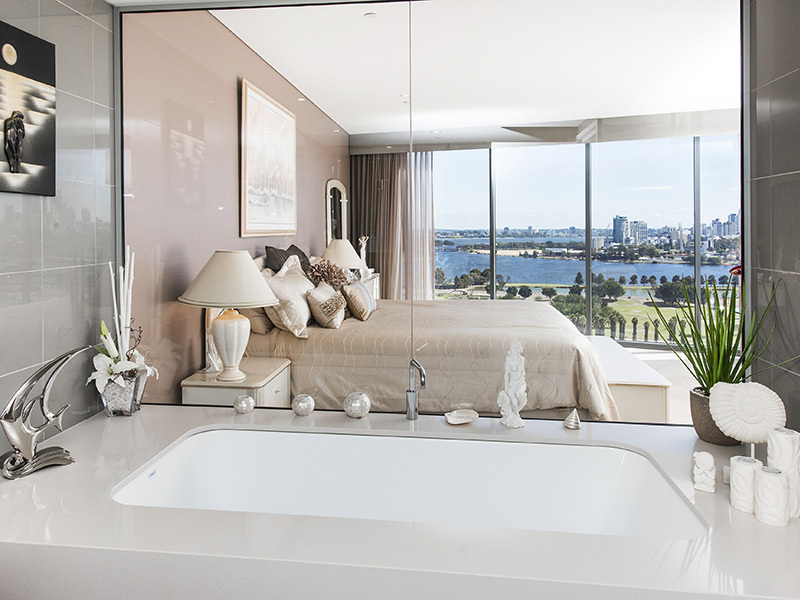 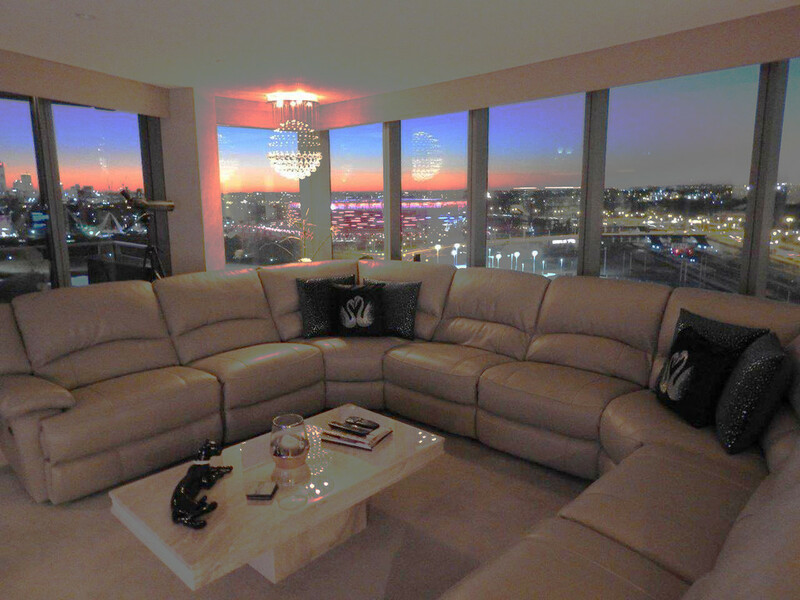 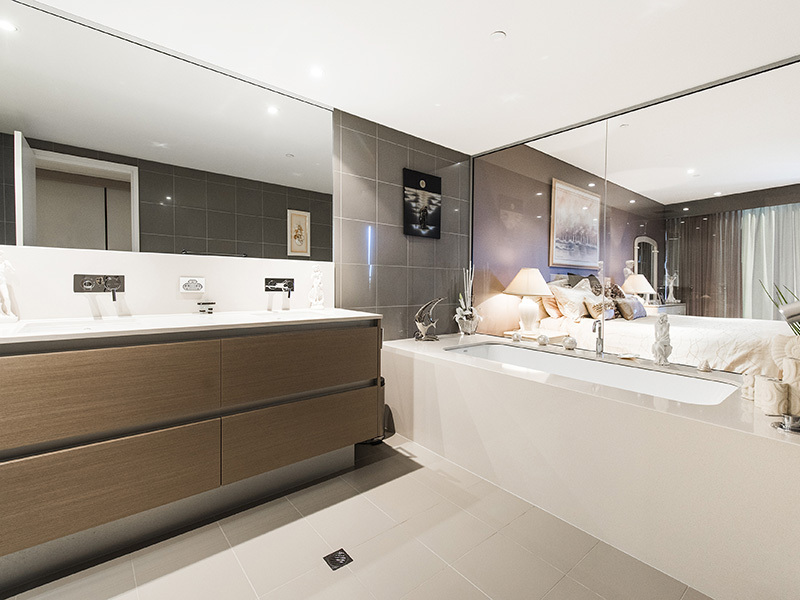 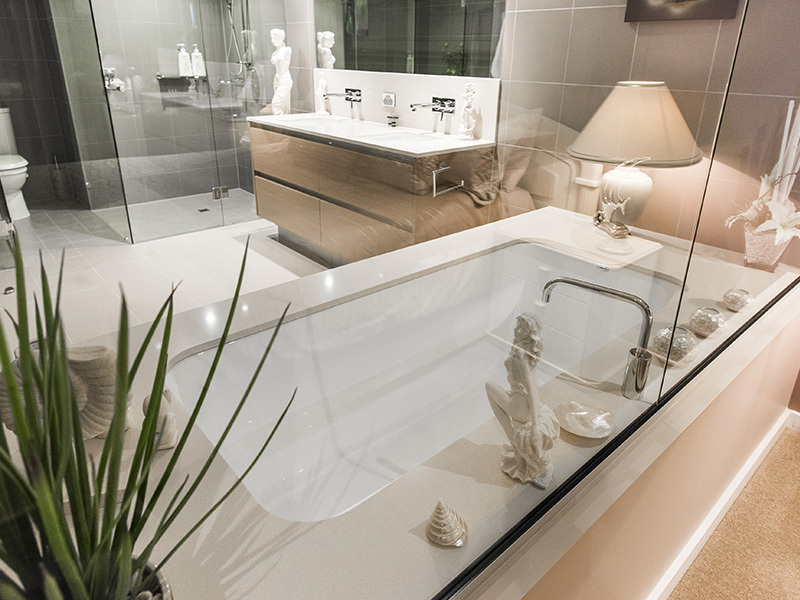 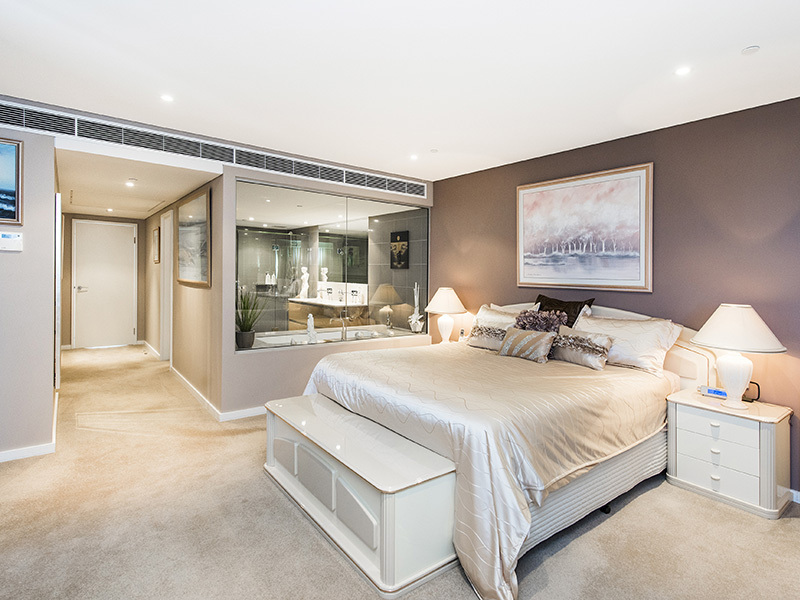 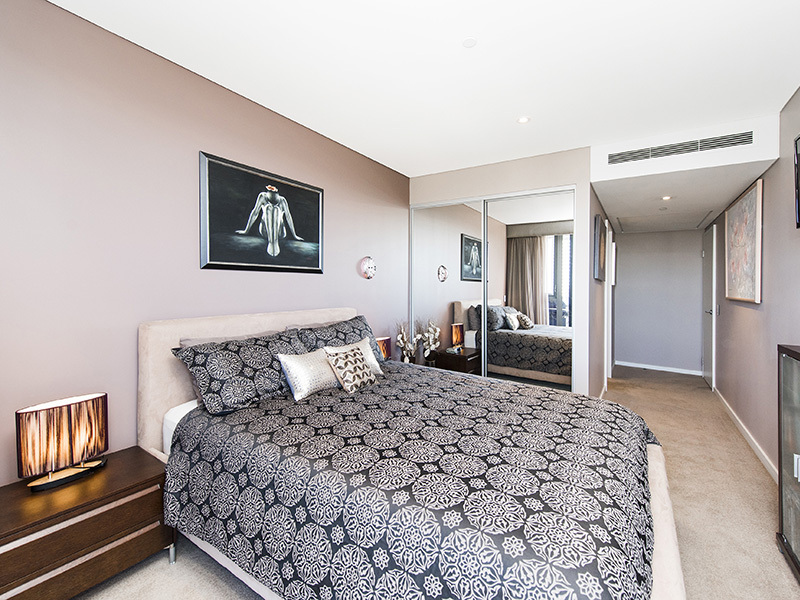 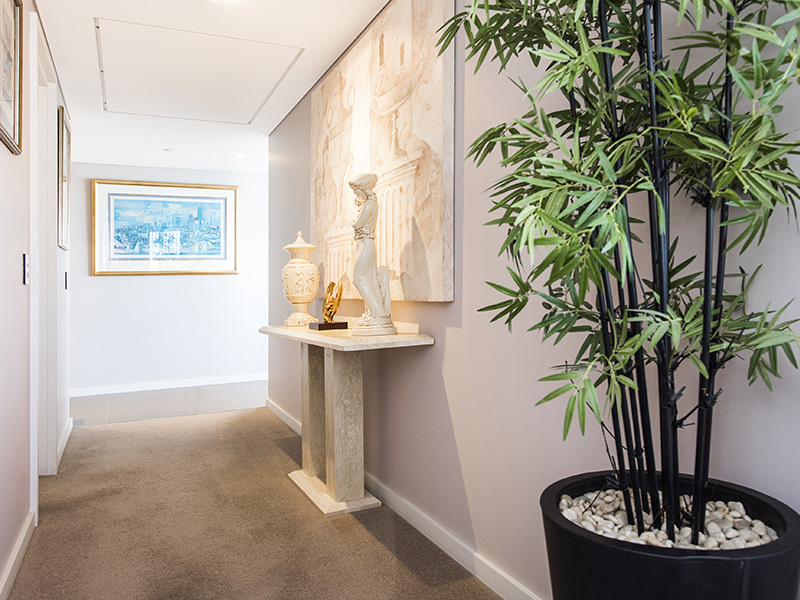 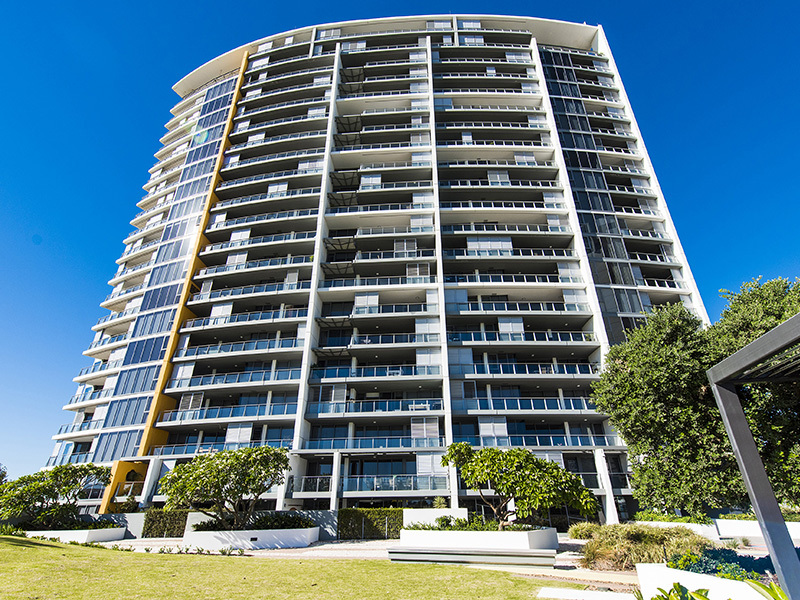 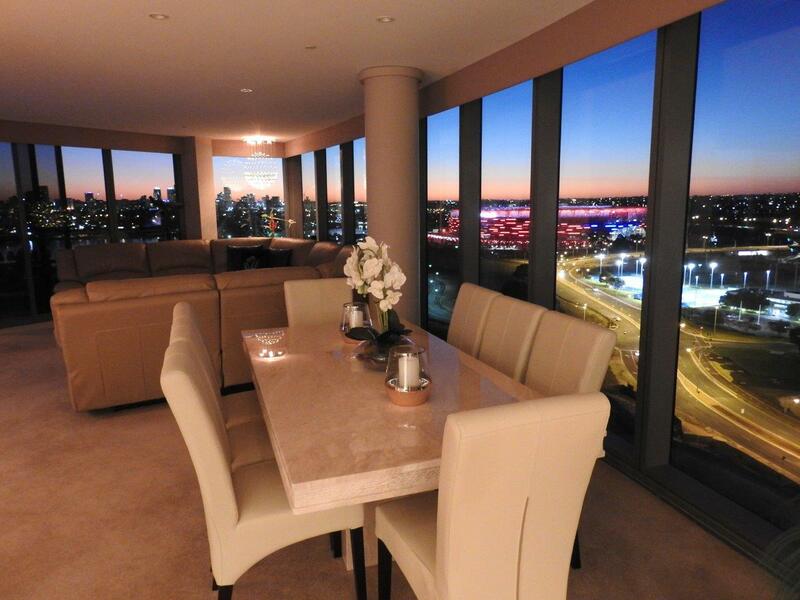 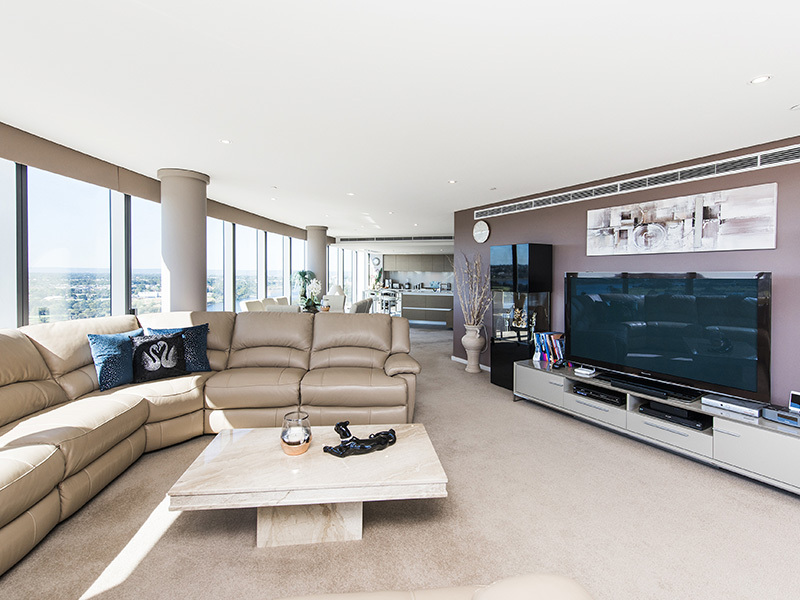 This stunning 17th floor sub-penthouse apartment offers the ultimate lifestyle for those accustomed to the very best. 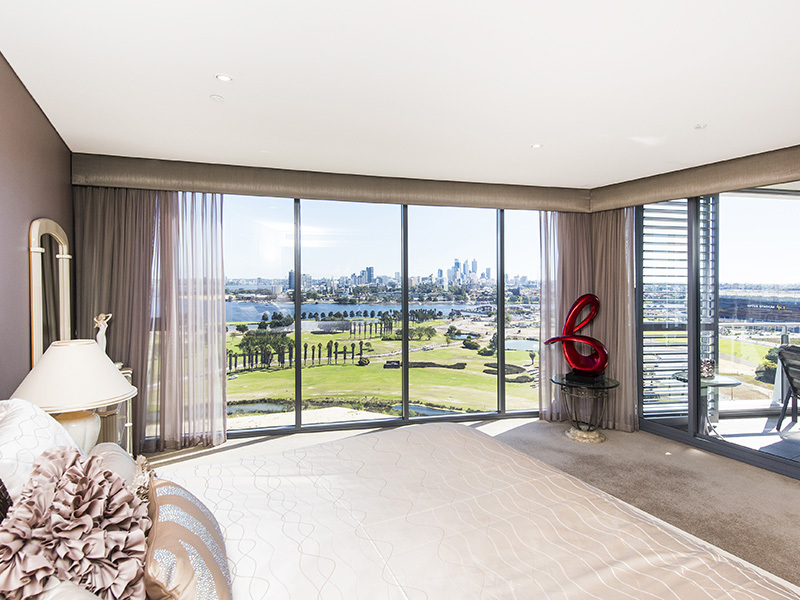 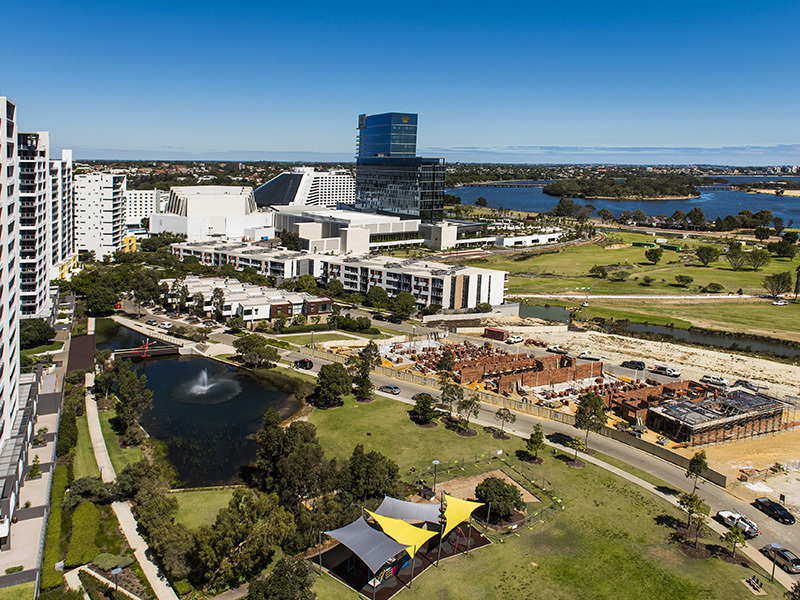 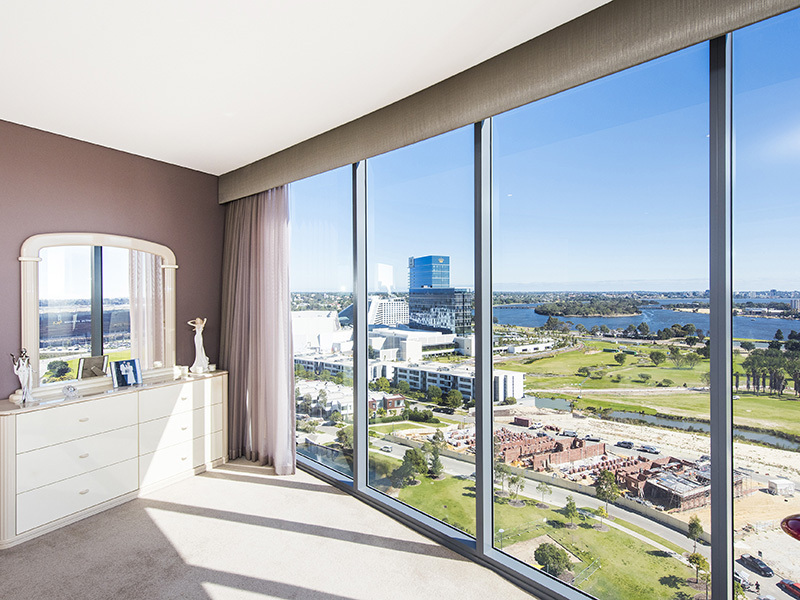 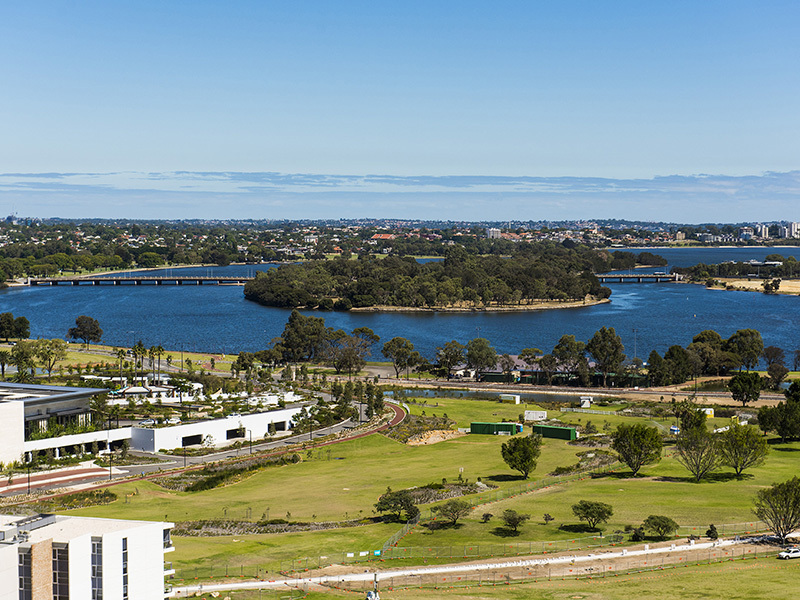 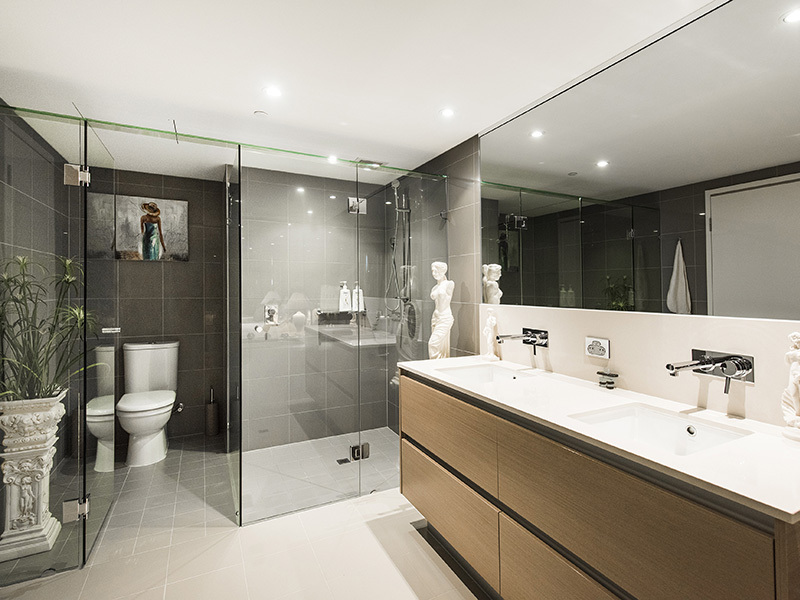 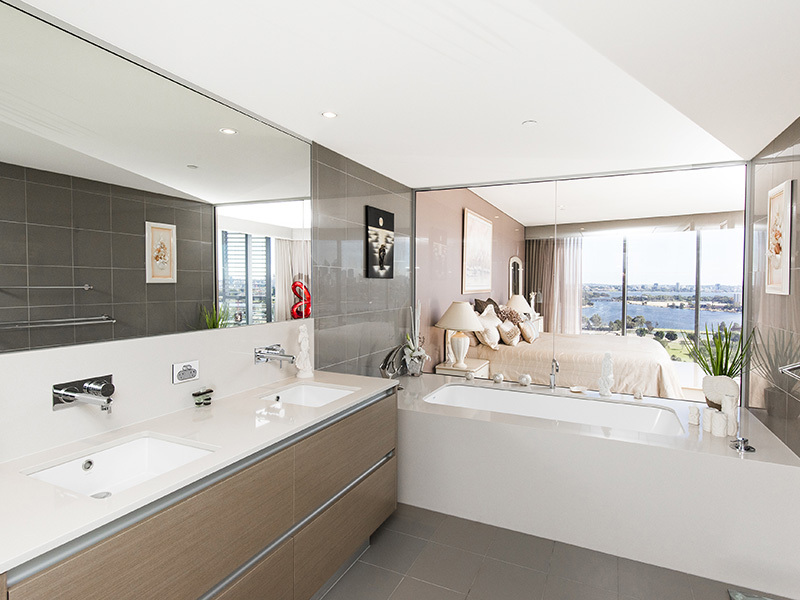 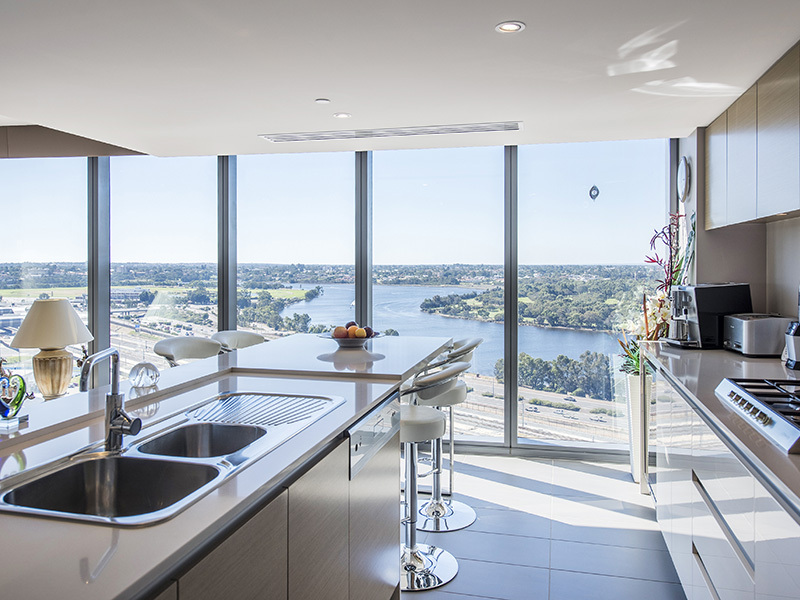 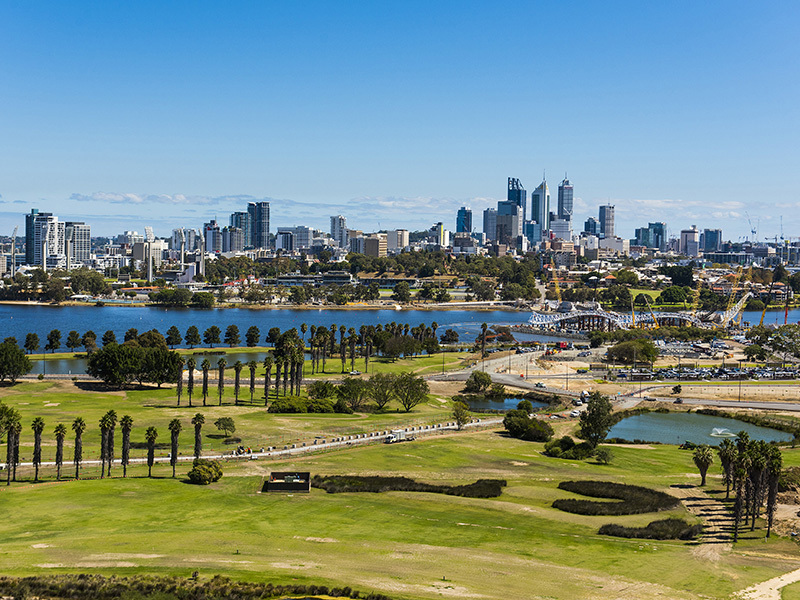 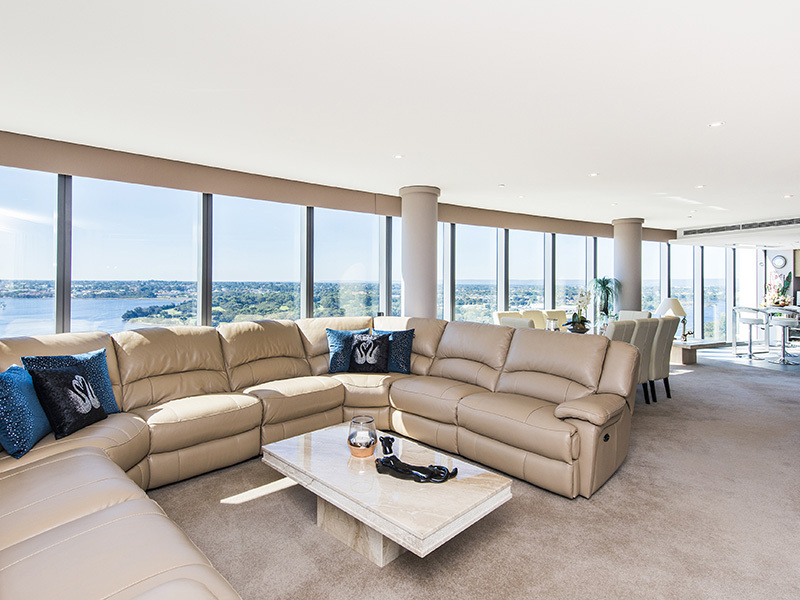 As you enter this impressive home, you will be greeted with a stylish open-plan living design, surrounded by endless panoramic views across parklands to the Swan River, Perth City skyline, Optus Stadium and Crown Perth, extending right around to the Maylands Golf Course and Perth hills. 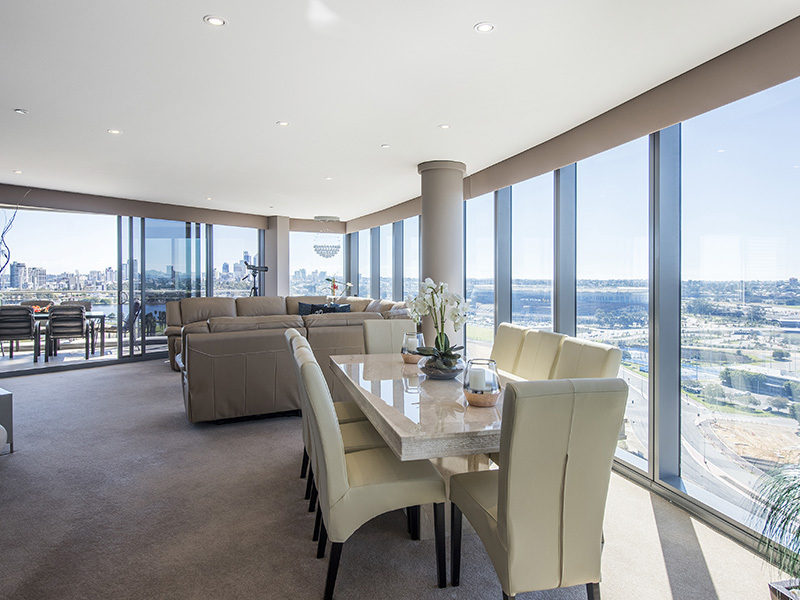 Natural tones and classic dcor provide a warm ambience and relaxed environment, with floor to ceiling windows creating a light and airy indoor/outdoor feel throughout. 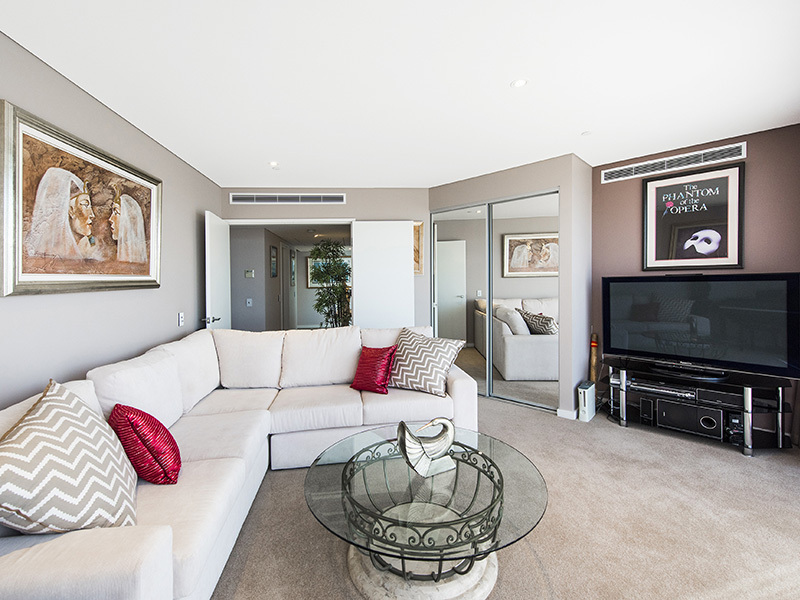 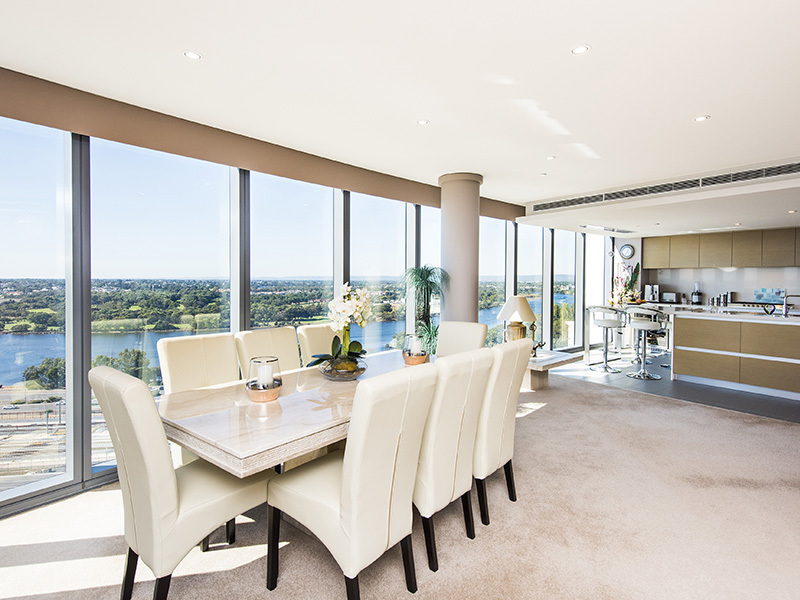 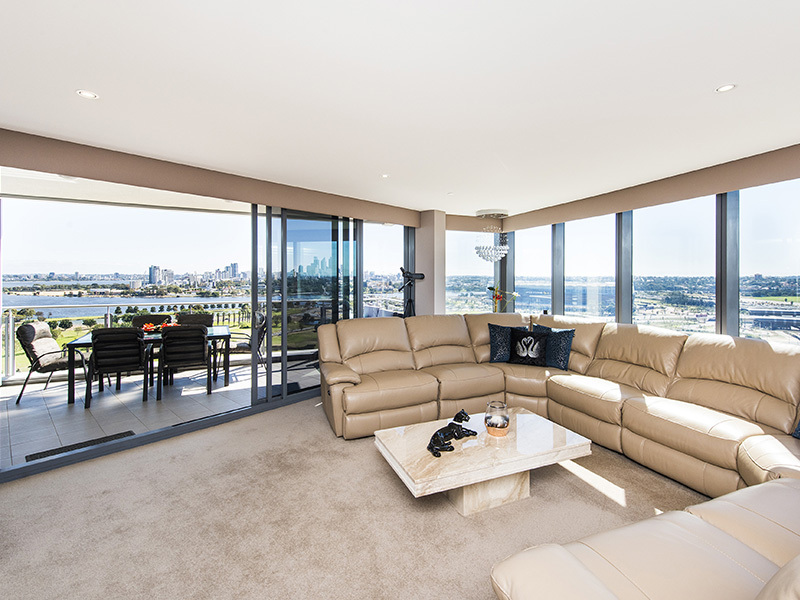 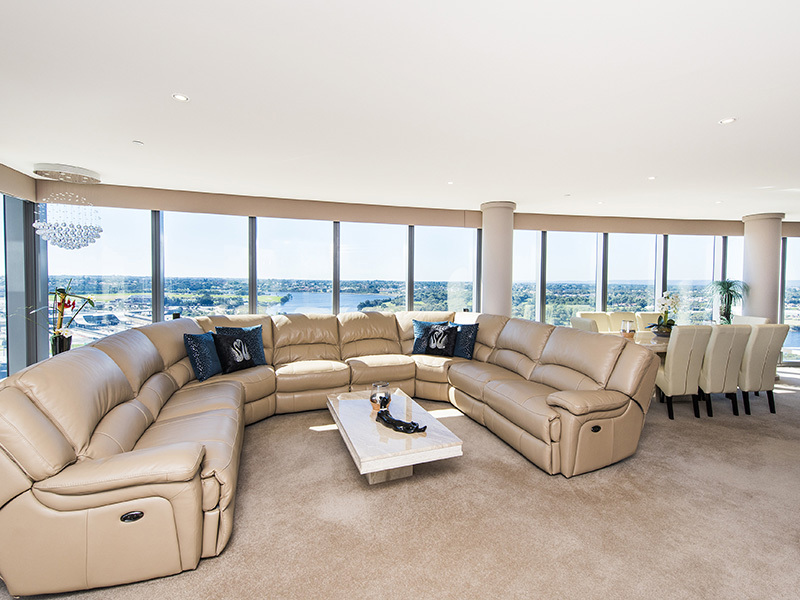 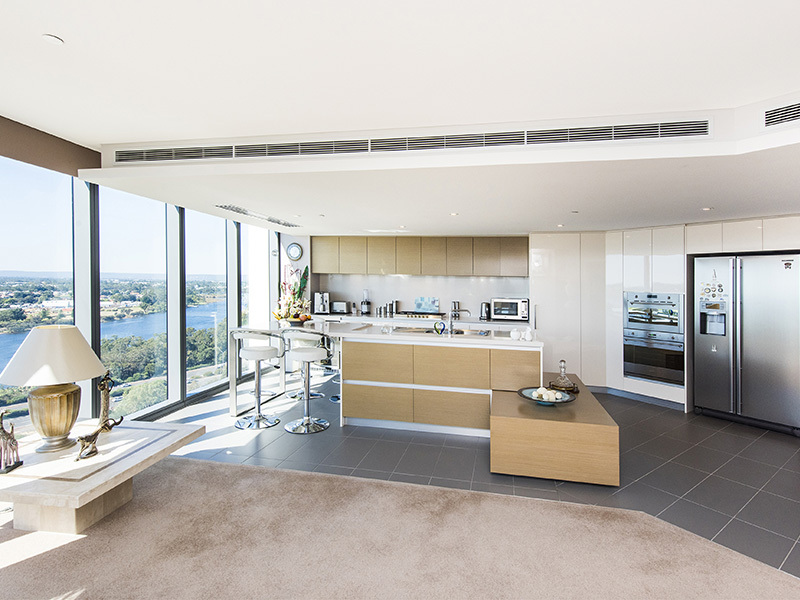 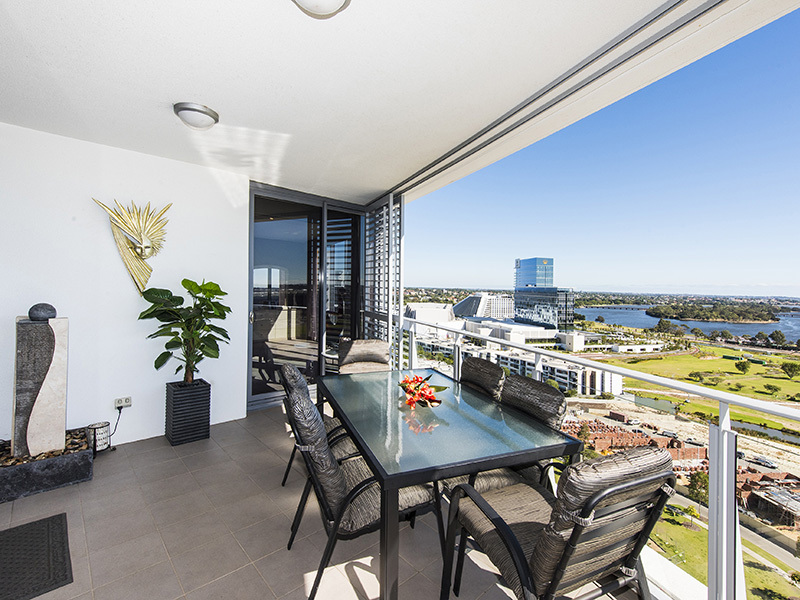 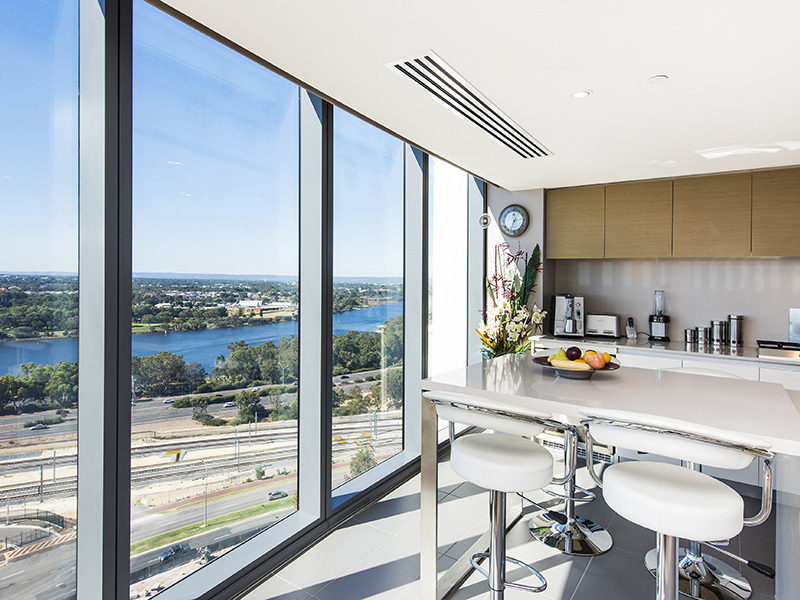 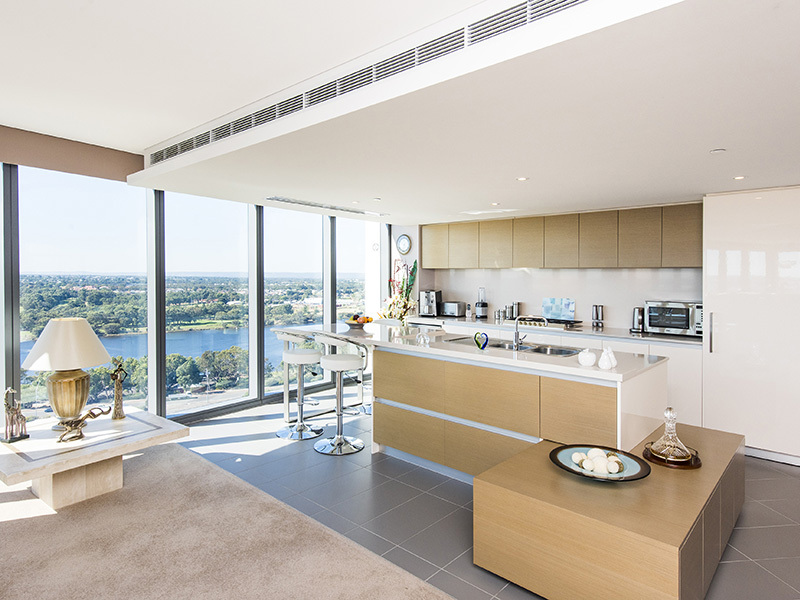 The generous living area extends to a large balcony, perfect for outdoor entertaining and relaxing at the end of the day, taking in the magnificent sunsets and watching the Perth city skyline light up in spectacular style. 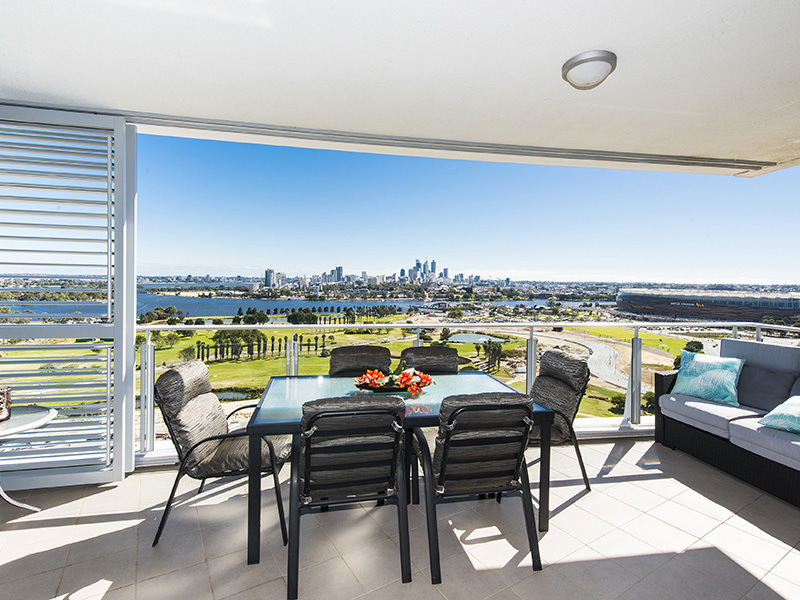 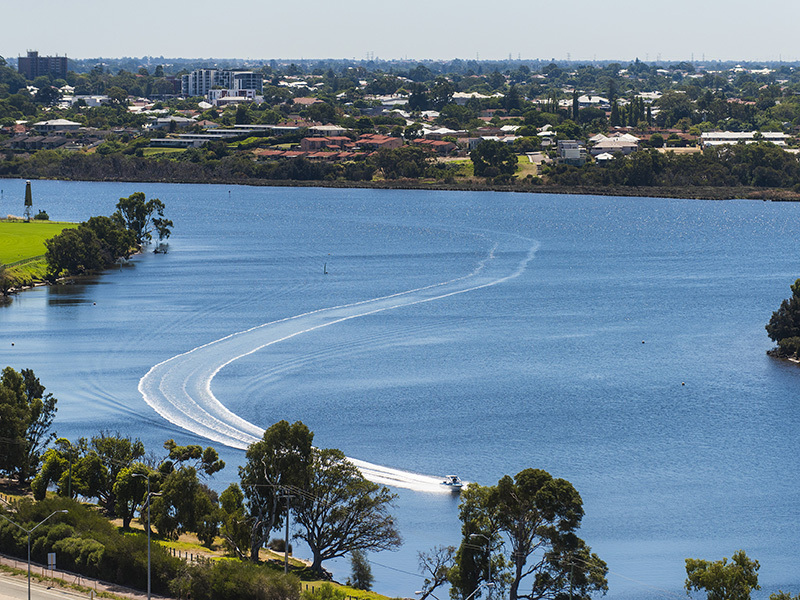 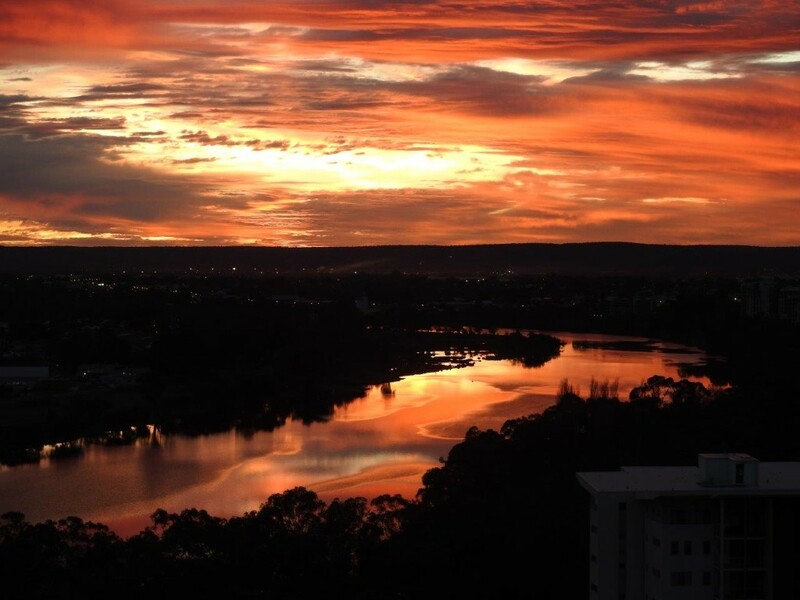 The rear balcony is a wonderful place to watch the sunrise and take in the meandering northern aspects of the beautiful Swan River. 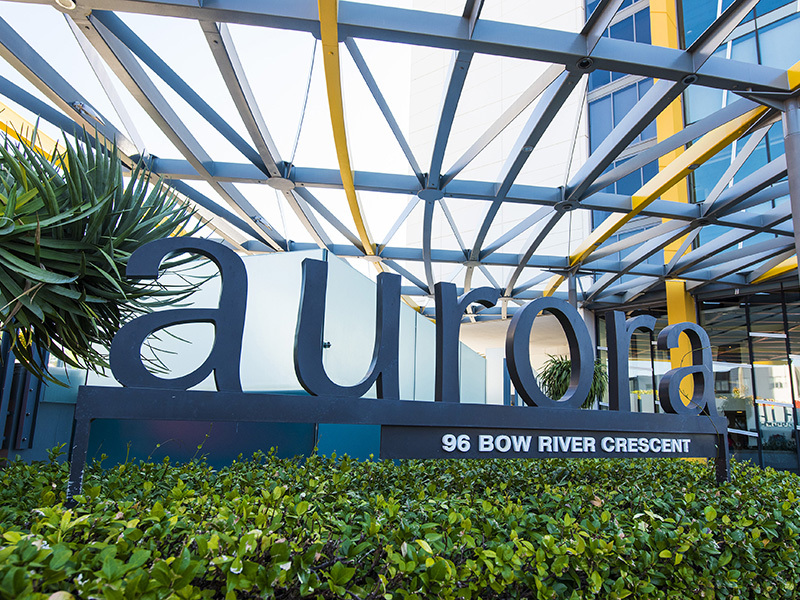 Aurora Tower is one of the most sought-after addresses on the Peninsula, providing residents with an enviable lifestyle of excitement and variety. 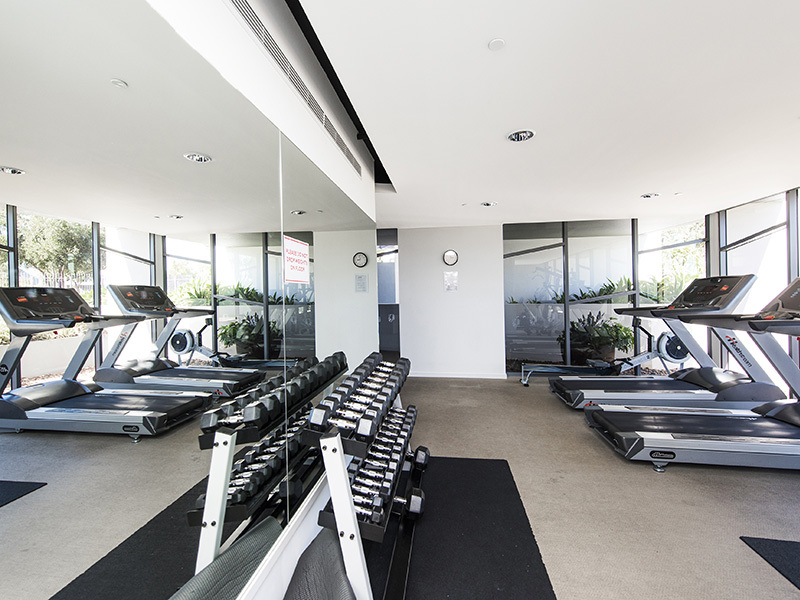 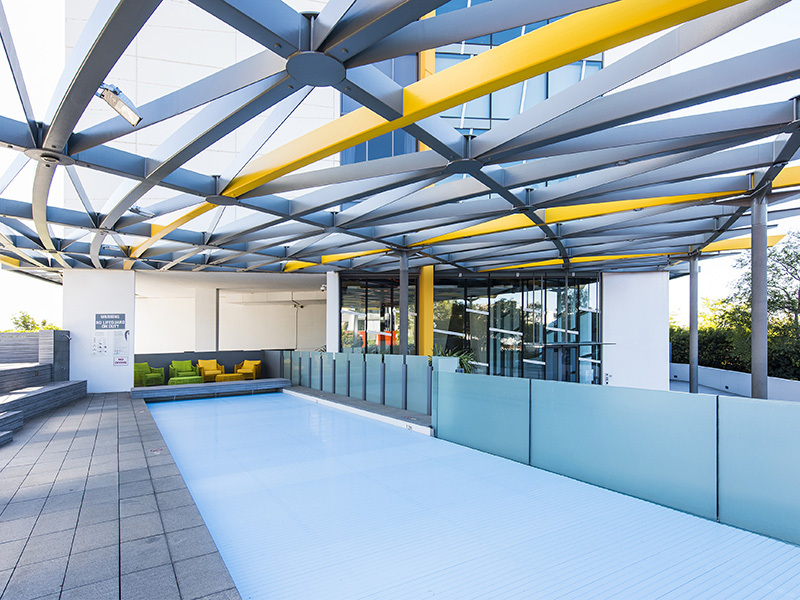 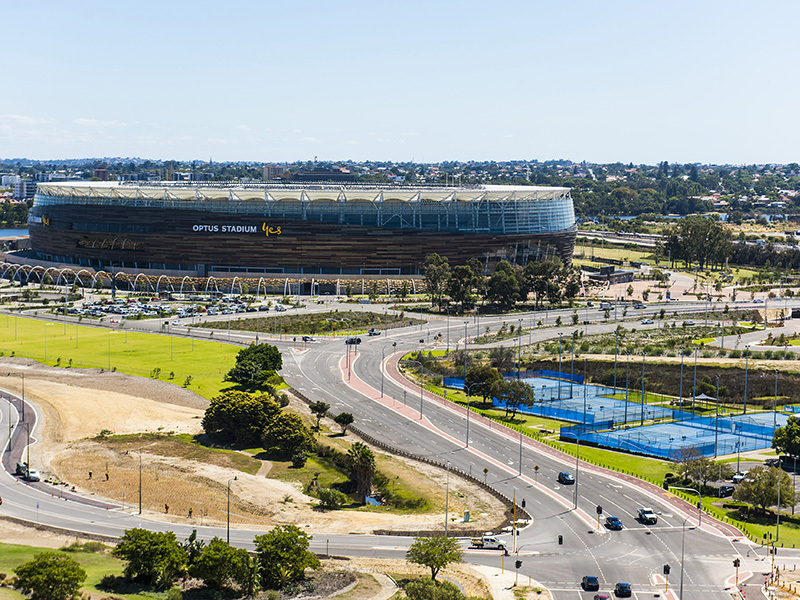 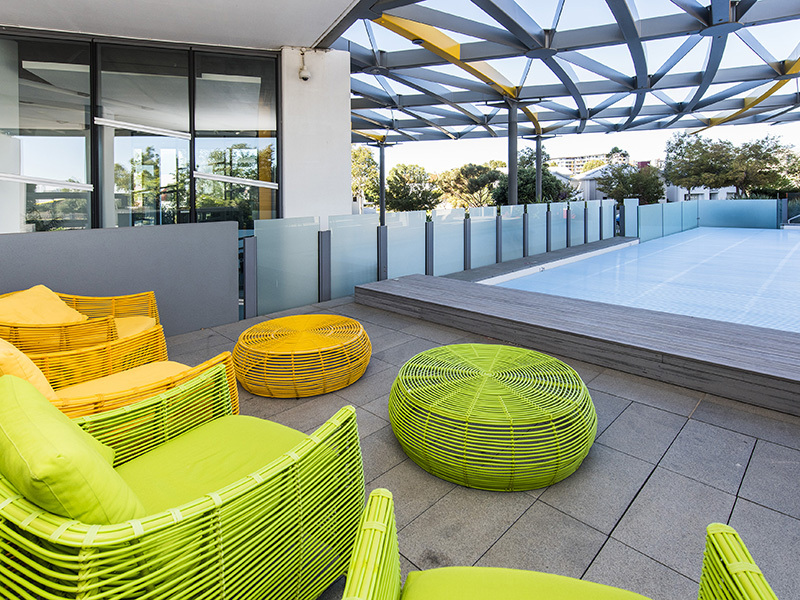 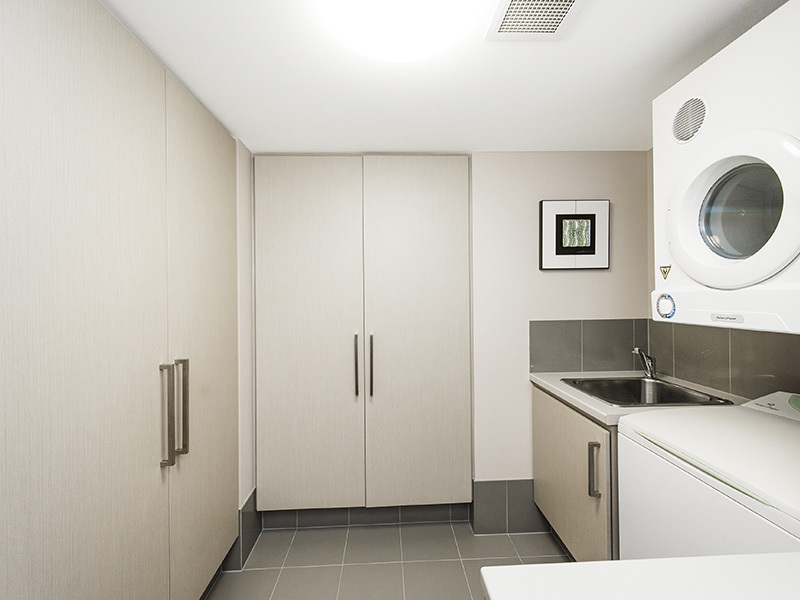 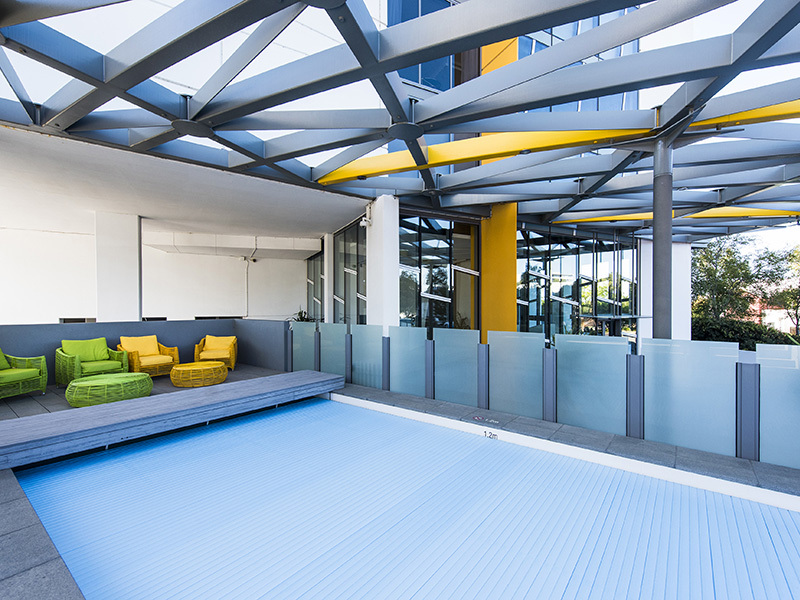 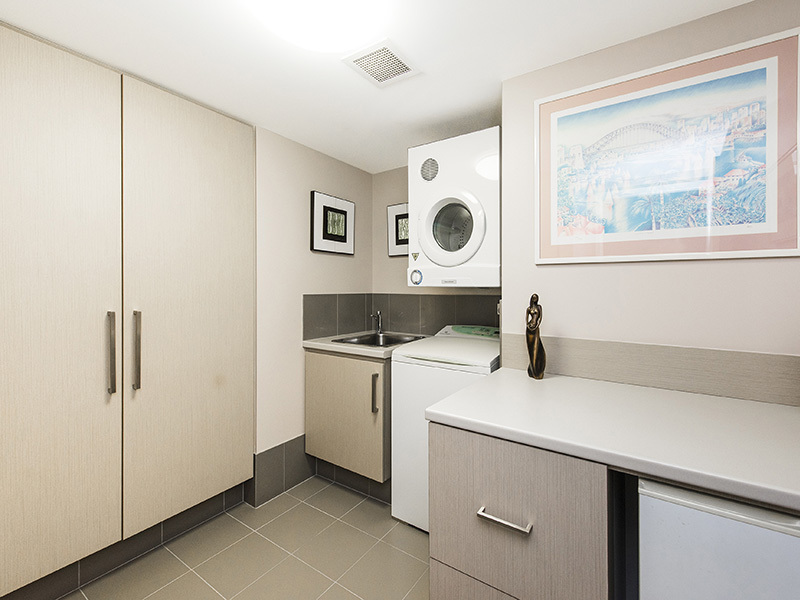 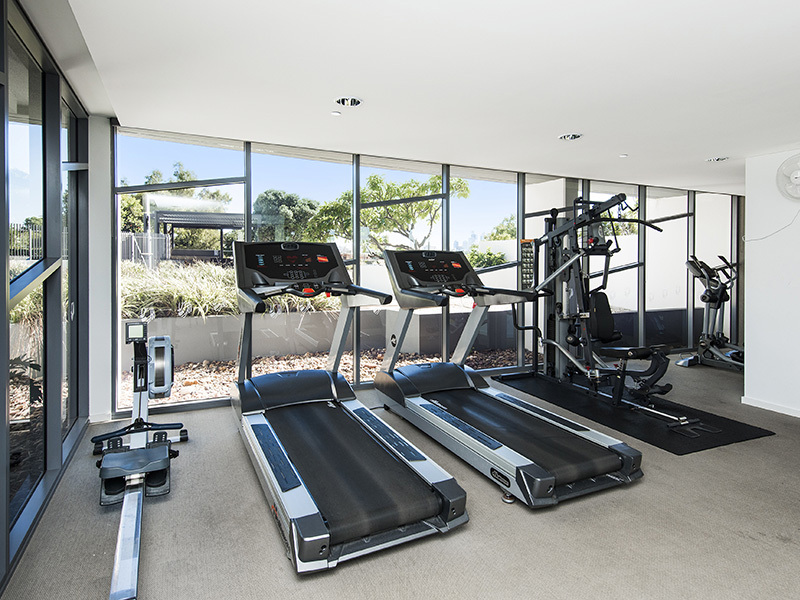 It features a heated swimming pool, gymnasium and BBQ recreational area, and is situated just minutes from the Perth CBD, Optus Stadium and Crown Perth with a host of entertainment and lifestyle facilities right on your doorstep. 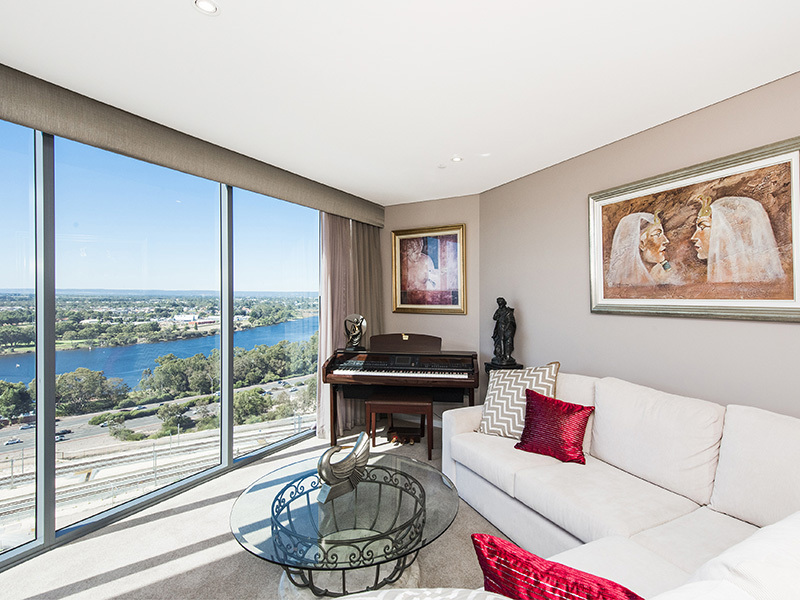 Don't miss this rare opportunity to purchase a stunning, luxurious four bedroom home in the friendly, welcoming community that is the Burswood Peninsula. 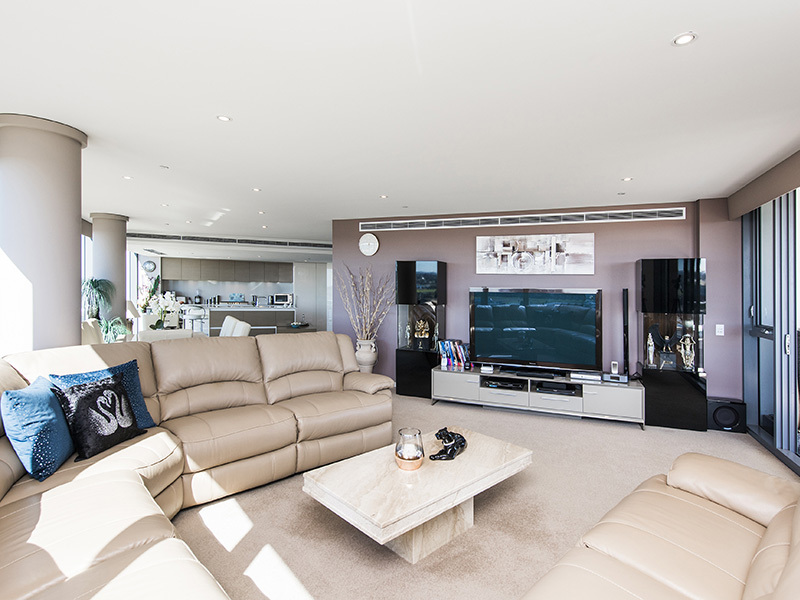 Call Chris Quinn on 0418 731 700 anytime to arrange your private viewing of this very special property.